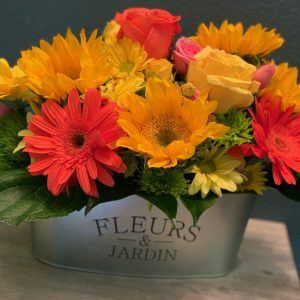 Our mission is to deliver your message with beauty and style! 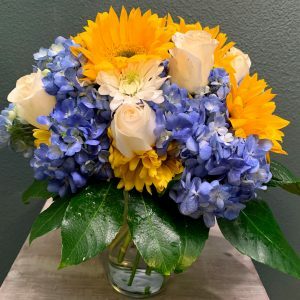 Our delivery area may be small but our customer service is huge. 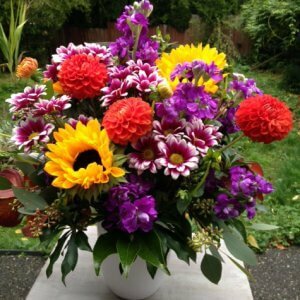 We offer free flower delivery to Marysville, and Lake Stevens Washington. 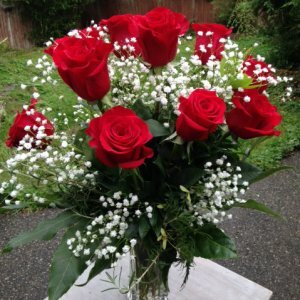 We deliver flowers to the following zip codes: 98270, 98271, 98258 and 98201. 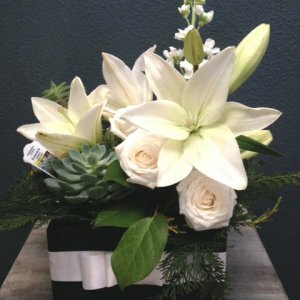 Your flowers will arrive expertly arranged in one of our hand crafted wooden boxes, glass or ceramic vases. 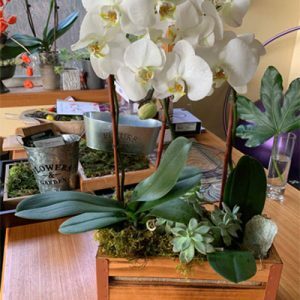 Our flower designs are easy care, and low maintenance while bringing beauty, balance and positive energy to any environment. 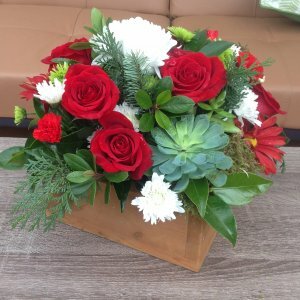 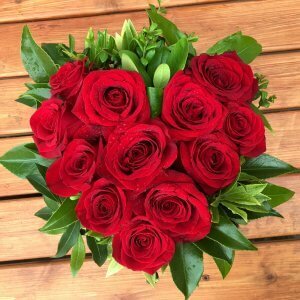 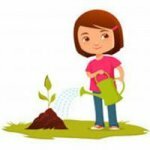 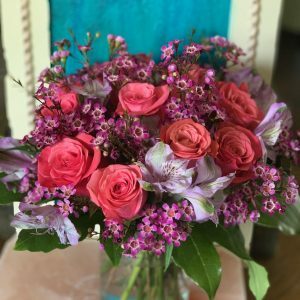 If you’re looking for flower delivery in Marysville or flower delivery in Lake Stevens WA, you’ve come to the right place. 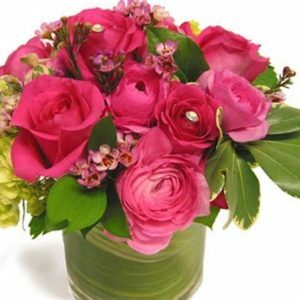 Our mission is to deliver your message with style!